I'll be out for the press opening February 5th, so check back soon for my full review. A multi-award-winning hit in Paris, London, and New York, Florian Zeller’s The Father is both a tragi-comic mystery and a deeply poignant, unsentimental look at the cruelties of love, the limits of patience, and the unsettling process of mental decay. January 31 - March 3, 2019. PHOTO CREDIT: The cast of Remy Bumppo Theatre Company’s production of THE FATHER (Top row, L to R) David Darlow, Alys Dickerson, Linda Gillum, (2nd row, L to R) Anish Jethmalani, Laura Resinger, Bobby Wilhelmson. 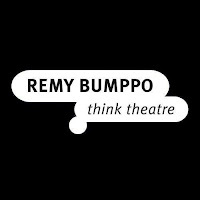 Remy Bumppo Theatre Company is pleased to announce casting for the second show of its 2018 – 2019 season, THE FATHER, playing January 31 – March 3, 2019 at Theater Wit, 1229 W. Belmont Avenue in Chicago. 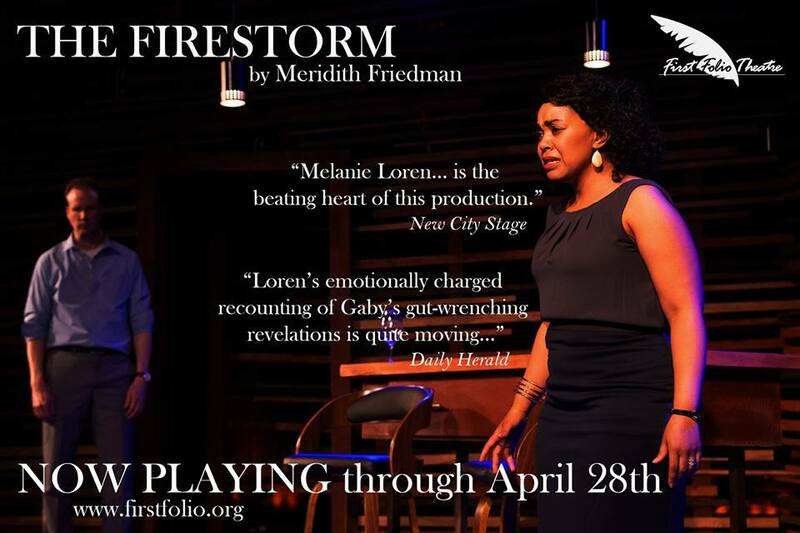 Florian Zeller’s internationally acclaimed and award-winning hit makes its way to Chicago for the first time and will be directed by Kay Martinovich. 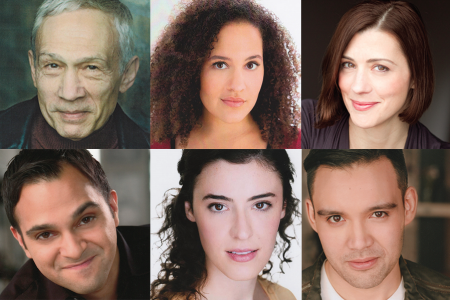 THE FATHER, both a puzzle box mystery and a look at family, aging, and the limits of love, will feature Remy Bumppo Core Ensemble Members David Darlow and Linda Gillum along with Alys Dickerson, Anish Jethmalani, Laura Resinger, and Bobby Wilhelmson. 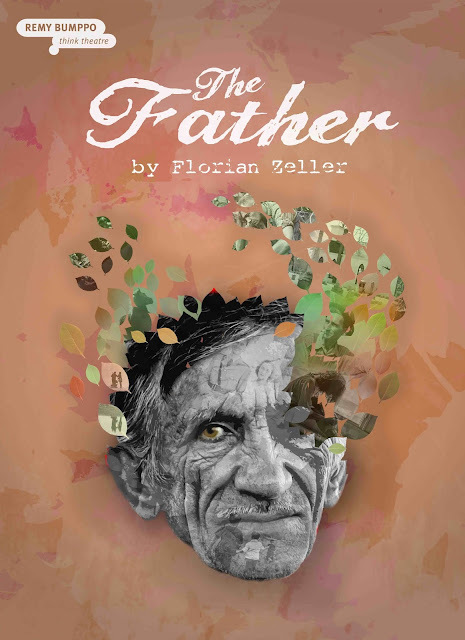 Remy Bumppo Theatre Company’s production of THE FATHER will be performed January 31 – March 3, 2019 at Theater Wit. Cast (in alphabetical order): David Darlow (André), Alys Dickerson (Laura), Linda Gillum (Anne), Anish Jethmalani (Pierre), Laura Resinger (Woman), and Bobby Wilhelmson (Man). Remy Bumppo Theatre Company is an ensemble based theatre company that believes in the power and beauty of language, the emotional effects of timeless ideas, and conversation as an agent of change. As our motto think theatre suggests, the plays we produce will make you think - actively - about the complex issues we face as people, as a community, and as humankind. 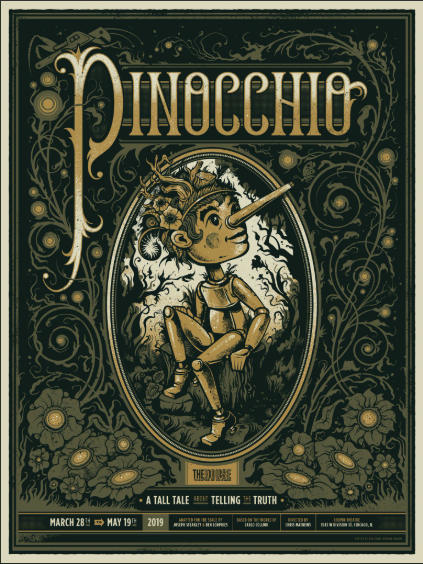 Since its inception in 1996, the Company has produced a blend of modern classics, new adaptations, and complex contemporary works, all presented in an intimate setting with clarity, wit and passion. 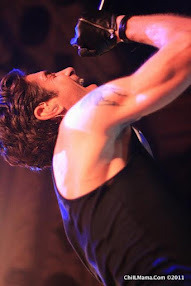 We invite audiences to engage directly with the art through conversation with the artists.